There was once a point in time when Siri, Apple's signature voice-activated assistant, was all the rage. Unfortunately for the company, Siri was soon surpassed by the likes of Google Assistant, the easy-to-use tool that came as standard with many Android devices. Google Assistant has come to be a very robust piece of software, with one of its only limitations being its tether to the Android platform itself. Well, that's changed, as Google announced at today's I/O developer conference that Google Assistant will soon be made available for iOS devices. While this is excellent news, particularly for iPhone users, there is one obvious caveat: Google Assistant won't replace the iPhone's built-in Siri functionality. 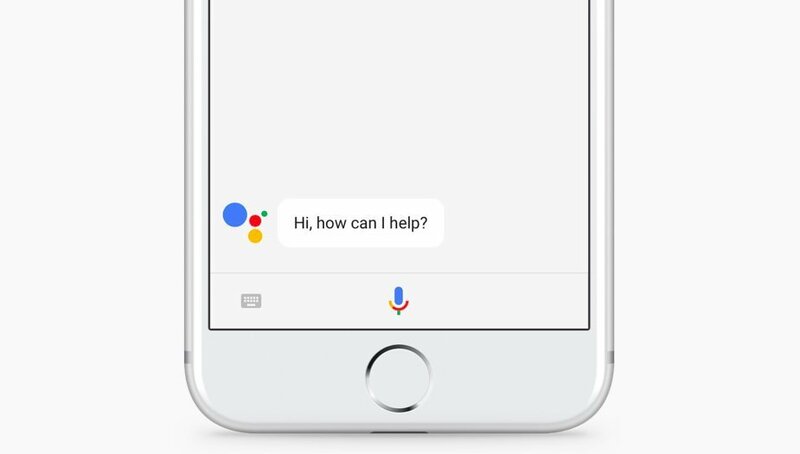 Long-pressing on the iPhone's home button won't launch Google Assistant, and users who wish to use Google's voice functionality will have to open the app the old-fashioned way. Also, although only for now, Google Assistant for iOS only works for English-language users. With that said, Google Assistant does offer increased functionality over Siri, namely in terms of integration with other Google apps, as well as control over various third-party apps and smarthome devices, such as upcoming Google Assistant-enabled GE home appliances. There's no precise word on when Google Assistant will be branching out to user's iPhones -- the app is currently unavailable in the App Store -- but a tweet from the official Google Twitter account promises that they're bringing Google Assistant to iPhones starting today. Not only is the iPhone great for organization and keeping in contact with friends, it's also great for playing games such as those featured on our list of the Best iOS Games.